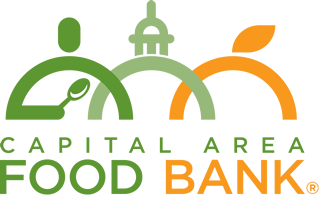 Volunteers can help the Capital Area Food Bank with the logistics of some of our most important events of the year. Our main events include the Blue Jeans Ball—our signature spring gala, and Empty Bowls—a series of lunches at which guests can taste a variety of soups from local restaurants and take home a hand-made bowl. At both events, volunteers assist by greeting and registering guests.